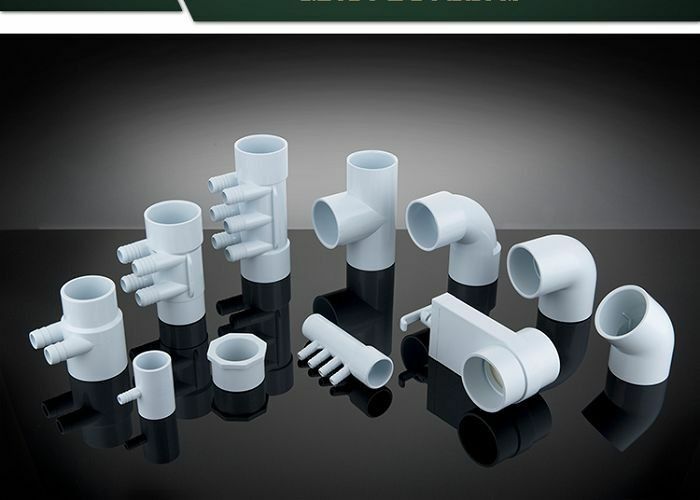 Many sizes for choosing to match differet plumbing connection system. 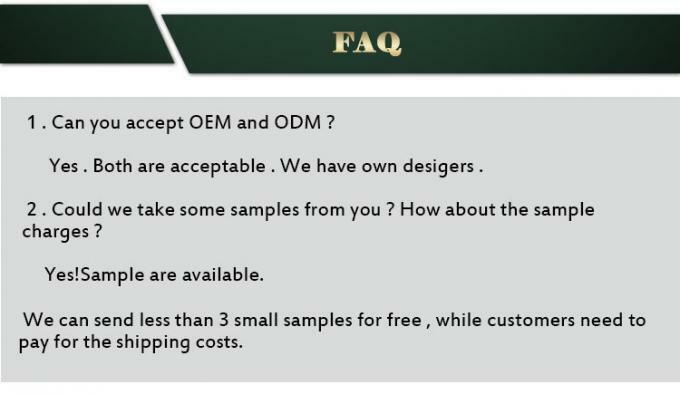 There are many specialized parts in the plumbing category , and parts used only on certain spas and hot tubs, and many parts which are univeral. 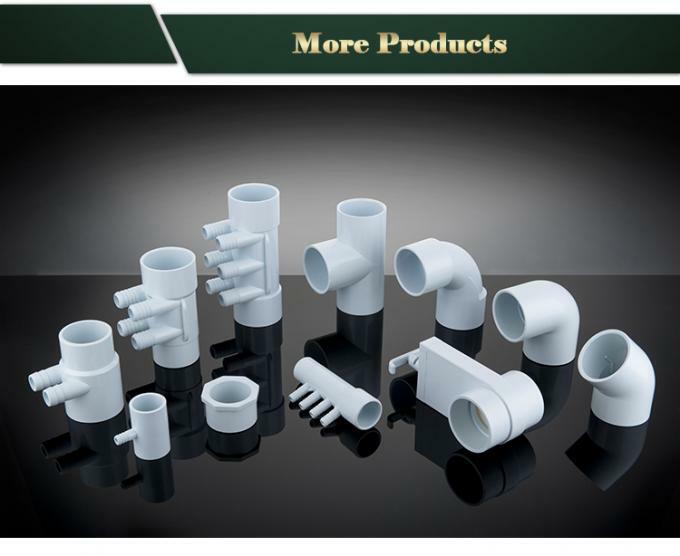 We covered most of the important parts in the hot tub's plumbing fittings,feel free to contact us for more details. Size: 2" slip x 2" slip x (6) 3/4"
Size: 2" Street x 2" Slip x (4) 3/4"
Size: 2" street x 2" slip x (2) 3/4"